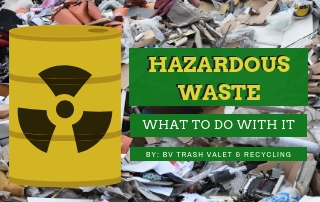 Hiring trash and recycling services in College Station, TX on your own can make a small impact on the environment, but convincing your whole neighborhood or community to do the same will make a much larger impact. If you think it’s important to go green and protect the environment, hiring a professional service makes sense. I think it’s important for you to understand, however, that most people will not think the same way you and I do without some convincing. Starting a recycling program in your neighborhood requires different steps based on the type of community you live in: single-family homes, HOA community or an apartment complex. Each community has its own issues to overcome before people can begin a recycling program. Since there is no governing body or organization on your basic street of houses, the only way to convince others to recycle is to communicate with your neighbors and point out the virtues of using a service. Word-of-mouth is a powerful way to share information and make recommendations. When you put out your recycling bin on the appointed day, chat with your neighbor about how important it is to make a difference to the environment. 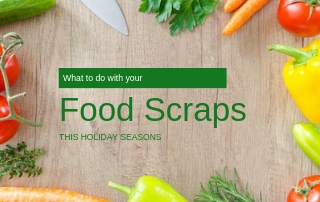 Tell them to tell their friends, and recommend a professional and affordable recycling service to use. Some communities with a volunteer homeowners’ association have regular meetings where residents can bring up ideas or concerns. 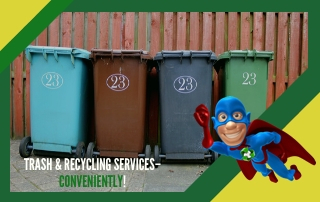 This is a great chance for you to suggest hiring a recycling service and making some changes that will benefit the environment and the people who live there too. If your community does not have meetings, approach the HOA president or send a letter to make the suggestion. Not only should you outline the green benefits for the earth but, also, the green benefits for the wallet. If everybody agrees to use the recycling program, the service is more affordable for each person. Some apartment communities have resident groups that are similar to homeowners’ associations. Most of them are simply run by whatever company owns or manages it. The person who takes your rent payments and arranges maintenance from the office is probably not going to make much difference if you are trying to convince the entire community to go green. Instead, contact the landlord, property owner or management company directly with a well-organized and detailed presentation of why a recycling service should be hired for the community. While some may be swayed by the idea of environmental protection, focusing on the cost savings, convenience and great benefits for the residents will help them make the right decision. 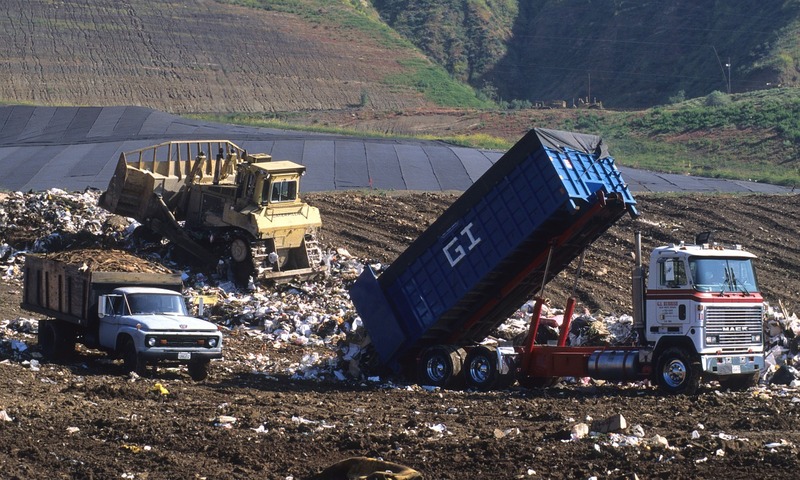 Millions of tons of recyclable items end up in landfills every year. Reusing and repurposing everything we can helps, but recycling helps even more. However, convincing other people to join in spreads the benefit and makes a much larger difference. 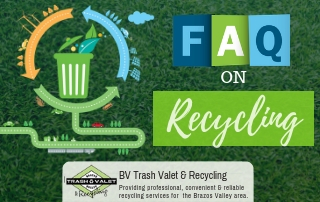 If you wish to convince your neighborhood or community to hire trash and recycling services in College Station, TX, be prepared to tell them about all the wonderful benefits for, both, people and the planet.